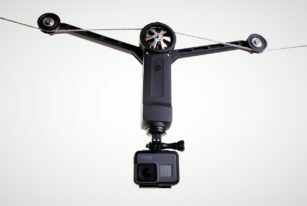 Hey GoPro you better watch out, there’s a new action camera in town and it seems to be more “pro” than you! 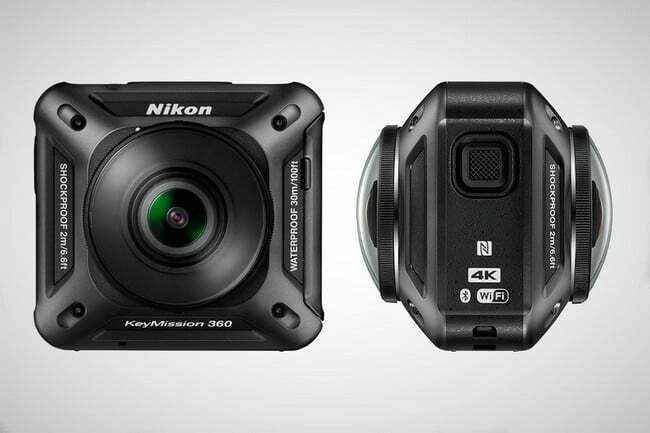 Say hello to the mouthfully-named Nikon KeyMission 360 ($TBA), a go-anywhere unit, capable of capturing 360-degree video in 4K UHD. 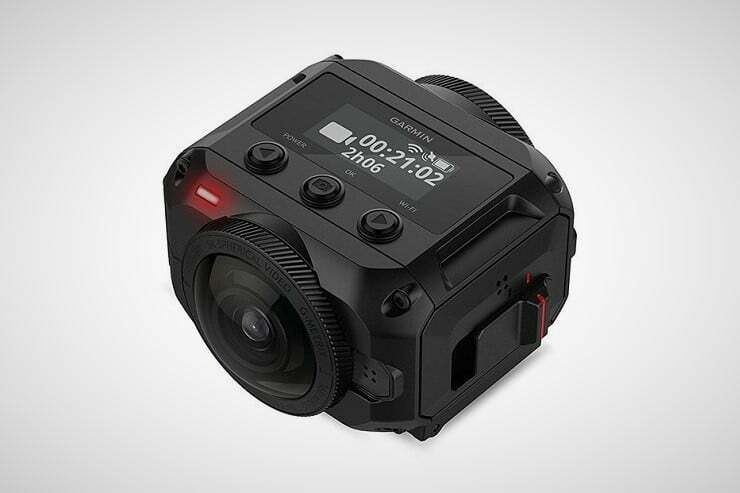 That means this baby is ready to produce content for virtual reality gadgets. 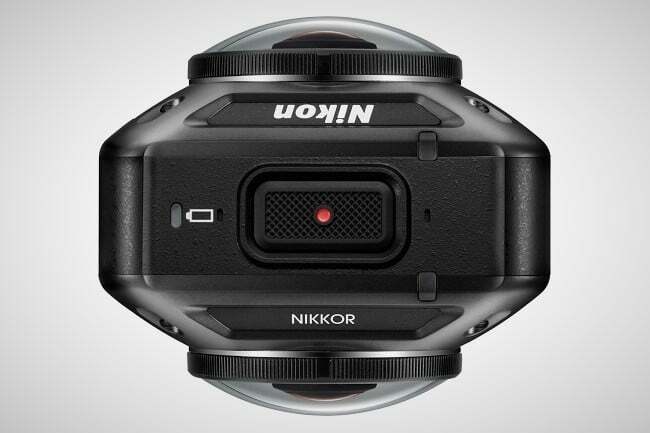 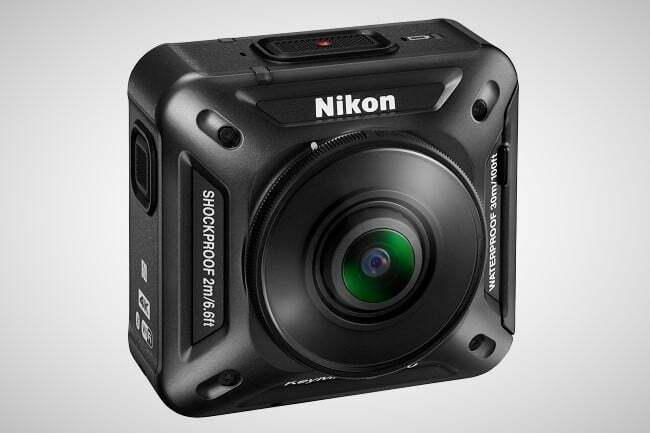 Freshly introduced (a couple of days ago) at the CES in Las Vegas, this is Nikon’s first action cam and it comes in a required compact & tough package which is dust-proof, drop-proof to 6.6 ft, and waterproof to depths of 100 ft. 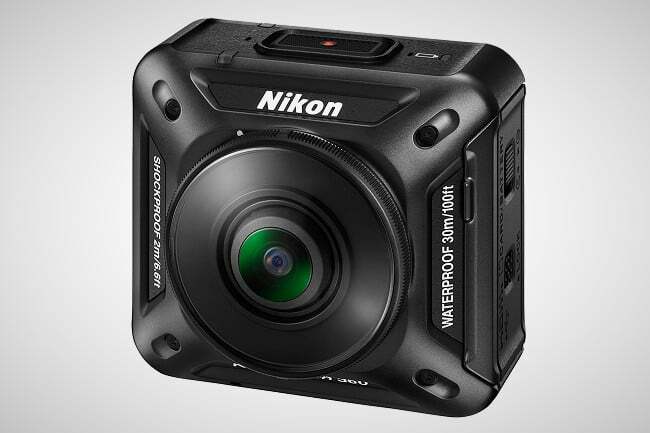 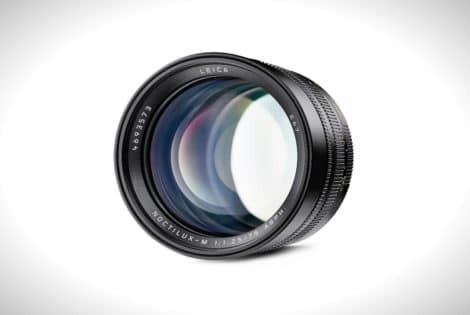 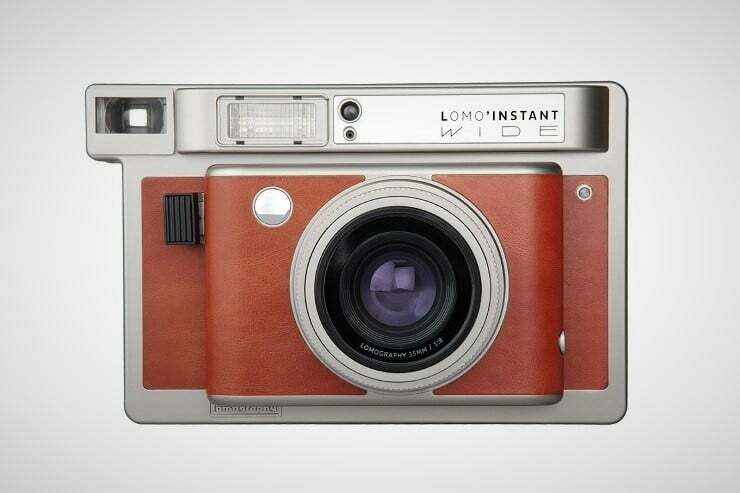 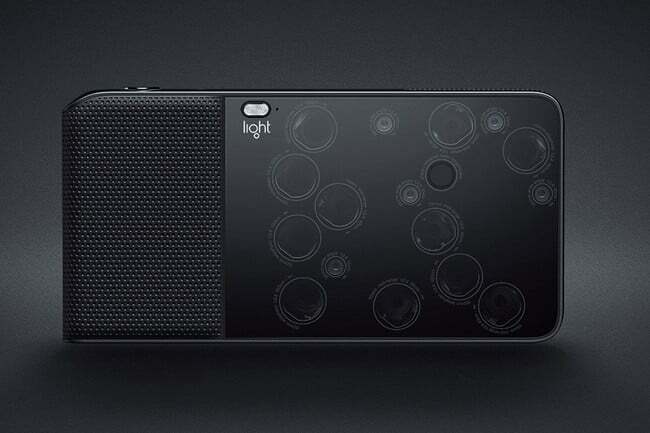 Details are scant for now, but we do know that the cube-like camera boasts built-in vibration reduction, dual Nikkor lenses, plus NFC, Bluetooth, and Wi-Fi technology. 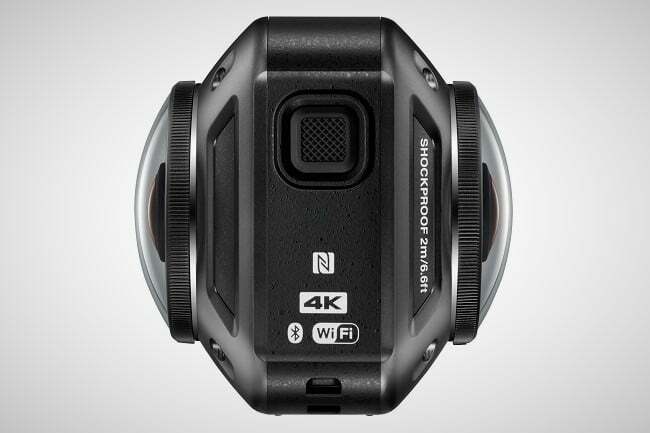 It would be nice to see some mount points on that hardware, but we suppose fastening accessories will be soon available for the KeyMission 360. 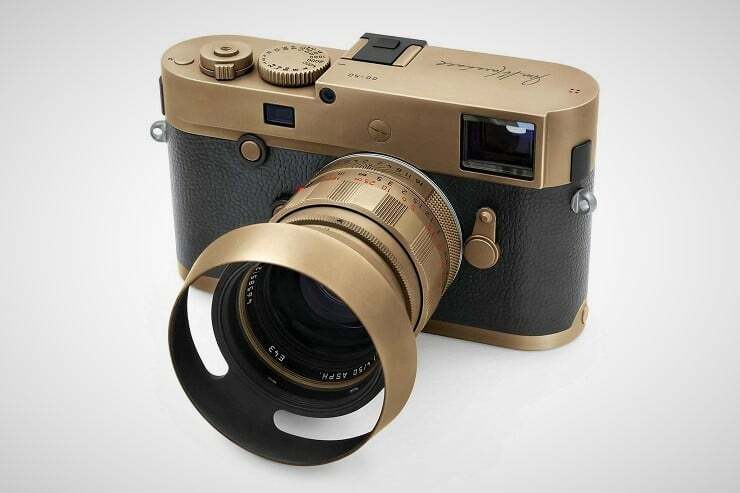 Expected to drop (pun intended) Spring 2016.